Periodontal disease is the most common human disease in Europe. Eight out of 10 people aged 35 or over suffer from some kind of gum complaint. Its prevalence and gravity increase with age and contributing factors including smoking and obesity. Periodontics focuses on the prevention of disease and oral inflammation, which is essential in controlling the oral complications associated with other diseases. Control of periodontal infection and inflammation will improve your oral health, decrease the health risks caused by oral inflammation, improve general health, and may ultimately contribute to the reduction of disease elsewhere. Gum treatment and curettage under local anaesthesia: Sometimes gum disease is difficult to address and, if bacteria goes deep into the pockets around your teeth, it can be hard to reach and clean. Therefore, we recommend periodontal therapy to prevent gum disease from progressing, which may ultimately result in losing teeth if not addressed in time. 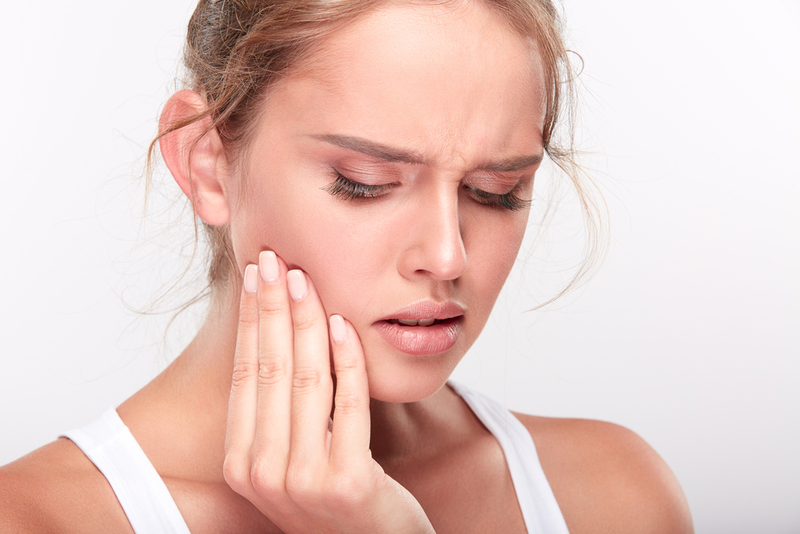 A minor surgical procedure might sometimes be necessary to complete the cleaning of the root surface – this is known as periodontal therapy or deep cleaning – and gets rid of the bacteria in the pocket to provides the necessary conditions for healing to occur. Curettage or root planing is the process of smoothening the root surfaces and removing any infected tooth structure. Root planing helps us to secure the longest possible retention of your natural teeth, keeping them in a healthy, functional and aesthetically acceptable and pain-free state. To ensure your comfort, we offer this treatment using local anaesthesia. You will also require regular follow up care for long-term success.